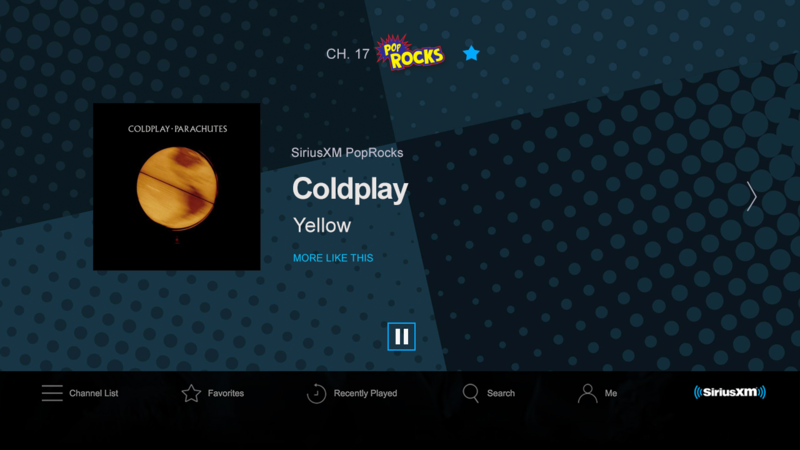 Enjoy SiriusXM on a variety of Sony devices. 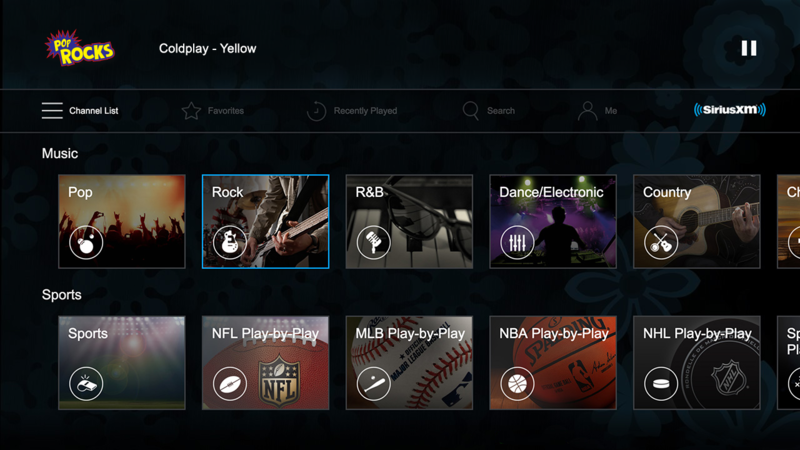 In addition to your Sony TVs and Blu-ray players, you can also stream SiriusXM on your PS4™ or PS3™. 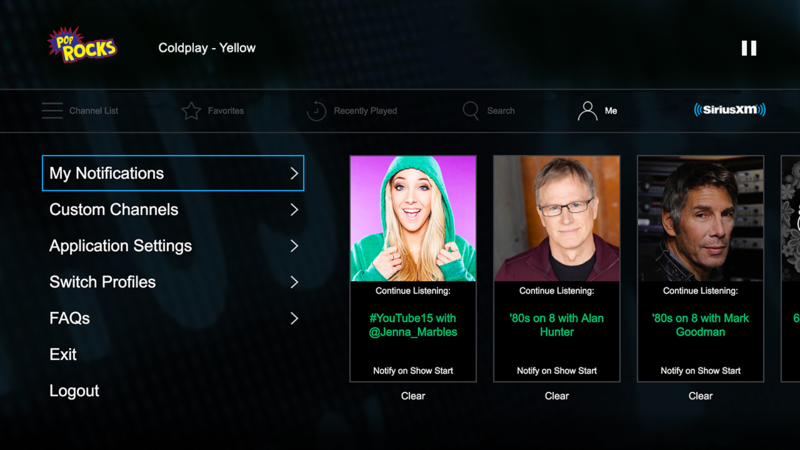 Streaming is included with your SiriusXM All Access trial or paid subscription. Don’t have a trial or paid subscription? We can get you one. 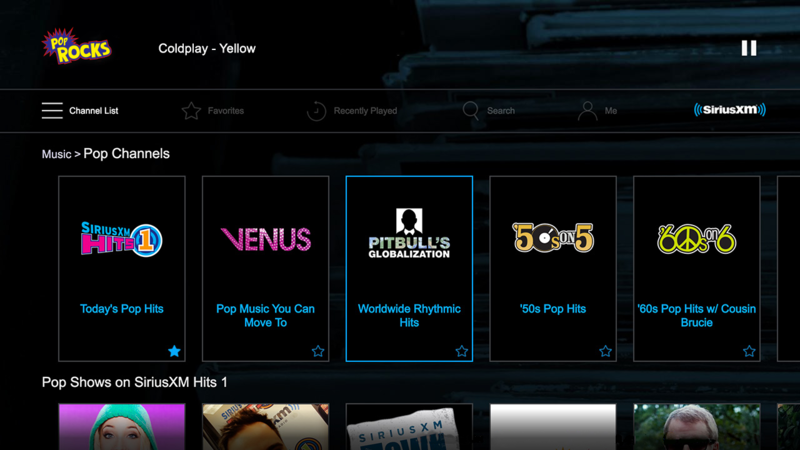 With the SiriusXM app, you can stream your favorite SiriusXM channels on your PlayStation® system, plus you can choose from hundreds of archived shows On Demand. Don't have a PlayStation®? 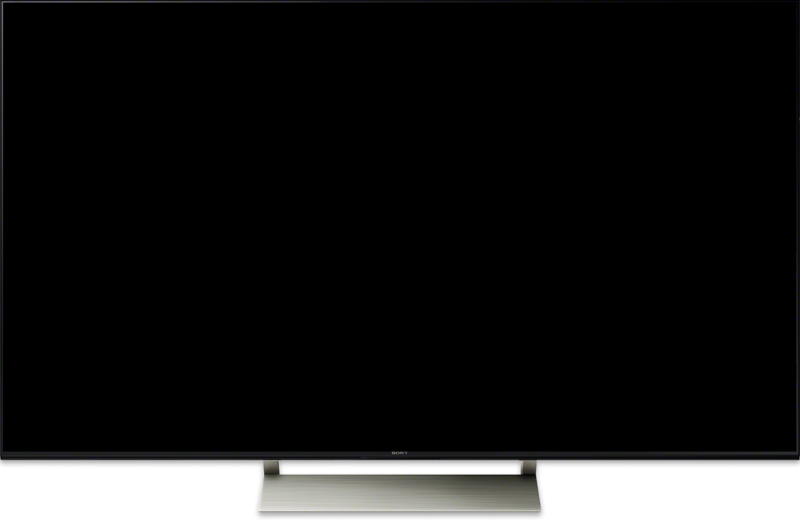 You can also stream SiriusXM on a wide variety of Sony Smart TVs and Blu-ray players. From the PlayStation™Store, search for SiriusXM and download the app. 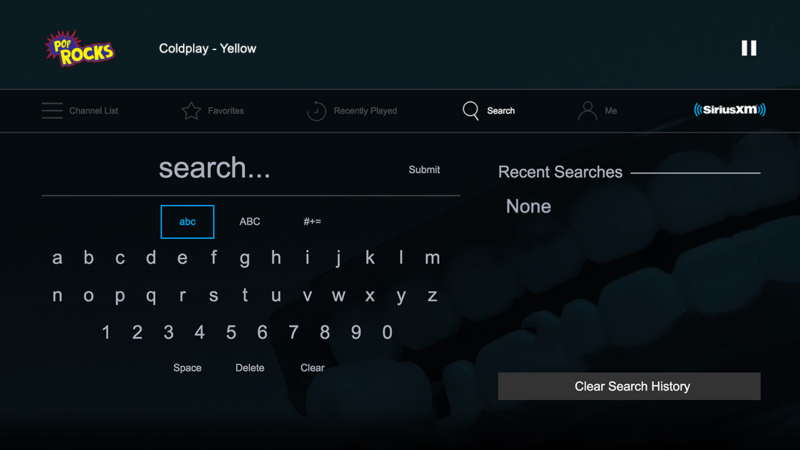 Open the SiriusXM app from the TV/Video Services section. Login with your SiriusXM streaming username and password. From the All Apps menu, scroll to and select SiriusXM. From the Music category of the home screen, scroll to and select SiriusXM.